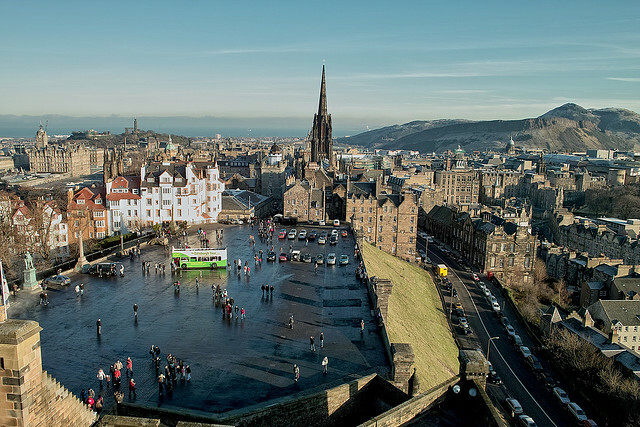 Volterra recently completed a report for Grosvenor on the social and economic benefits of Build to Rent (B2R) in Edinburgh. Rising house prices has resulted in a growing number of households living in the private rented sector. B2R can provide a viable, affordable alternative to home ownership and can deliver amenities above and beyond traditional rental properties. High quality housing is crucial to attracting a highly skilled workforce to contribute to the knowledge economy. B2R can accelerate the rate at which properties can be delivered which leads to increased local spending of residents in the local area, higher council tax receipts and encourages future development in the area. Volterra will present the report to key stakeholders in the coming weeks.